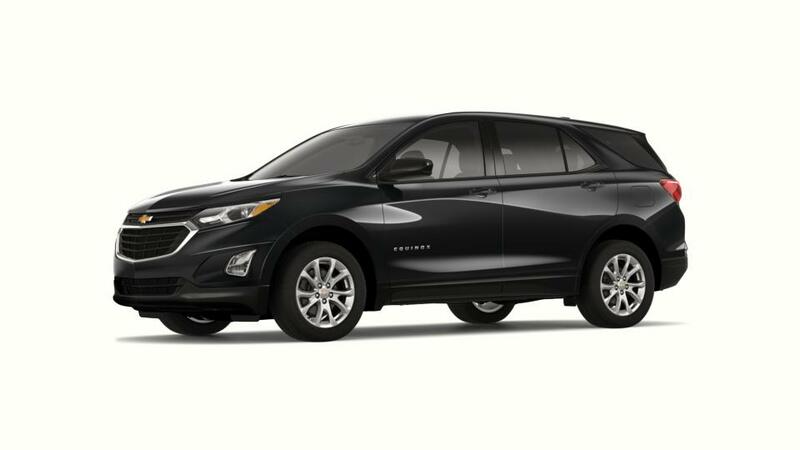 Why is the Chevy Equinox such a sought after SUV in Long Island City? The Equinox is a small SUV that is a joy to drive and fuel-efficient. You will save on gas with the Equinox’s estimated 40 MPG on the open road. You can select from three different engines with up to 252hp so you can get all the power you need. With up to 63.5 cubic feet of storage and seats for up to five passengers, the Chevrolet Equinox has space for you, your family, and all of your stuff. 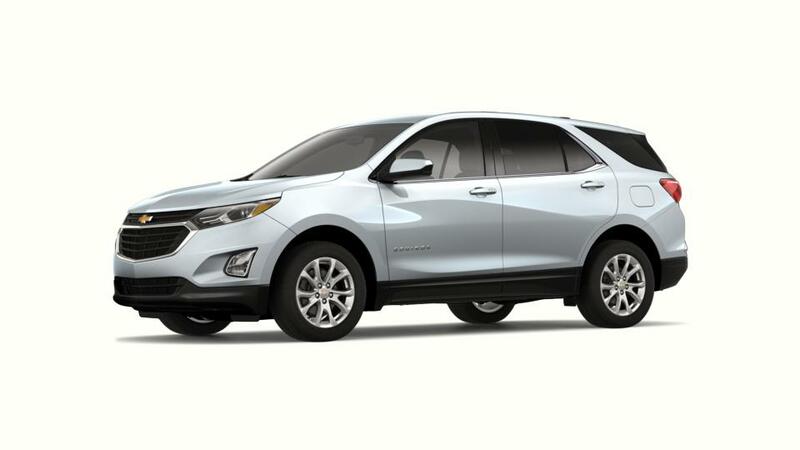 Search our inventory of new Chevy Equinoxes in Long Island City and choose the color and options that are right for you. Call us at (347) 274-8779 with any questions you might have about test driving an Equinox.